In the on-going war between businessman Ayo Animashaun, owner of Hip TV, and Nigerian financial institution, Heritage Bank Plc, details have now emerged that the bank allegedly seized properties belonging to the business man. According to a document sighted by Lailasnews.com, the bank had on the 30th March 2019 taken over some properties belonging to Smooth Productions and and then appointed one Mr Gani-Gigado Abubakar, a solicitor and insolvency practitioner, as a manager/receiver of the company. Smooth Productions belonging to Mr Animashaun, according to the document, could have been seized from the businessman over an alleged indebtedness to the ban. Animashaun had earlier today released a statement on an alleged breach of contract on the side of the bank and then he also wrote that he had filed a suit against the bank at a Federal High Court. Smooth Promotions is asking the court to reverse over N185 million in alleged interest rates over and above the agreed interest rate and other entries inputted into its account as at February 2017.These charges were revealed by an independent audit of the company’s accounts stretching back to 2013. According to the court papers, the company says it lost in excess of N533,927,562 owing to the failure and refusal of Heritage Bank to insure its property against risk like fire, and or provide information to Smooth Promotions as to insurance on its property following a fire incident on November 6, 2017, despite debiting Smooth Promotions for the insurance premium. 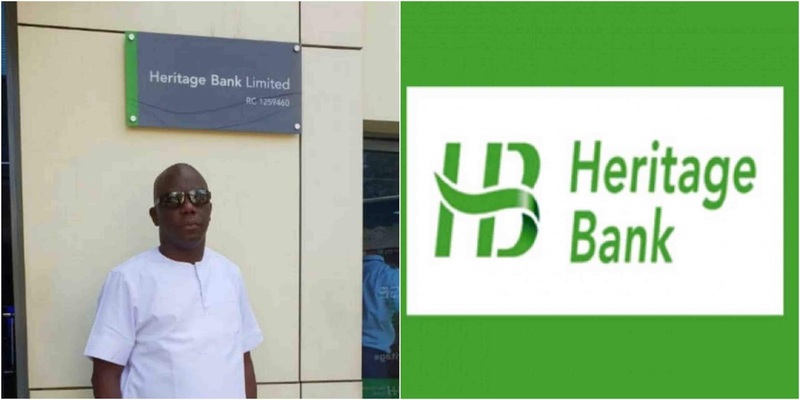 The case, filed by Kemi Pinheiro LP, alleges that Heritage Bank fraudulently deducted insurance premium from Smooth Promotions’ account without remitting the money to the insurance company; charged interests that were not agreed; and a forensic audit found that almost N200 million worth of charges were not correct, Theyesng.com reports. Smooth Promotions’ Executive Director, Adeseun Kolawole-Oyeneye says the company will pursue all available legal means to seek redress.